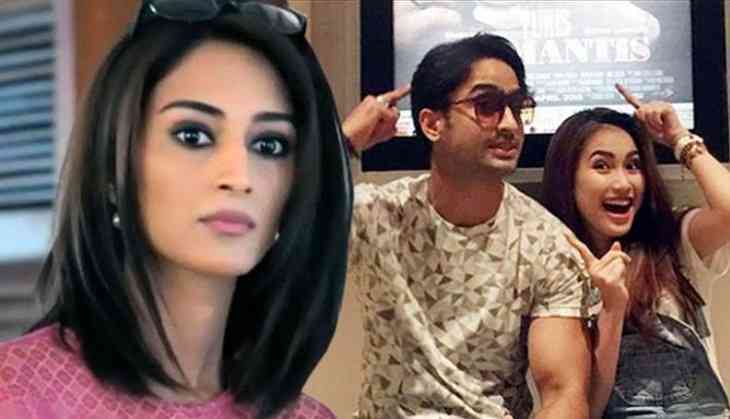 Home » Television News » Yeh Rishtey Hain Pyaar Ke: Shaheer Sheikh apologizes to ex-girlfriend for breaking up abruptly and this is what he did next! Yeh Rishtey Hain Pyaar Ke: Shaheer Sheikh apologizes to ex-girlfriend for breaking up abruptly and this is what he did next! Shaheer Sheikh, who is currently seen working as the male lead in Yeh Rishta Kya Kehlata Hai spinoff, Yeh Rishtey Hain Pyaar Ke happens to be one of the good-looking actors that we've got on the small screen. 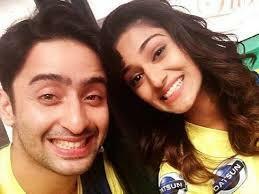 Talking about his love life, he was previously rumored to be dating his Kuch Rang Pyaar Ke actress Erica Fernandes, who is currently seen in Kasautii Zindagii Kay 2 but reports came that not her but she was dating Indonesian actress Ayu Ting Ting. The two started dating in the year 2015 when they were even seen working together in many shows and events. Not only this, there were reports that she even helped the actor settle down in the country and at that point they developed romantic feelings for each other until 2016 when the reports of their break-up spread like wildfire. It was being said that the actor abruptly ended their relationship when he came back to his country and started working in shows here. ALSO READ: Ishqbaaaz: Nakuul Mehta opens up about Surbhi Chandna and when Shivaay Anika will be back again! ALSO READ: Karan Singh Grover's strange coincidence in his marriages with Jennifer Winget and Bipasha Basu will blow your mind! The actor opened up about his break up in an interview that he gave to a portal and said that even though she spoke in English, the two couldn't connect. Moreover he felt as if the people around them do not wanted them to be together since she was a single mother. What do you have to say about them? Let us know and stay tuned for more scoops like these!